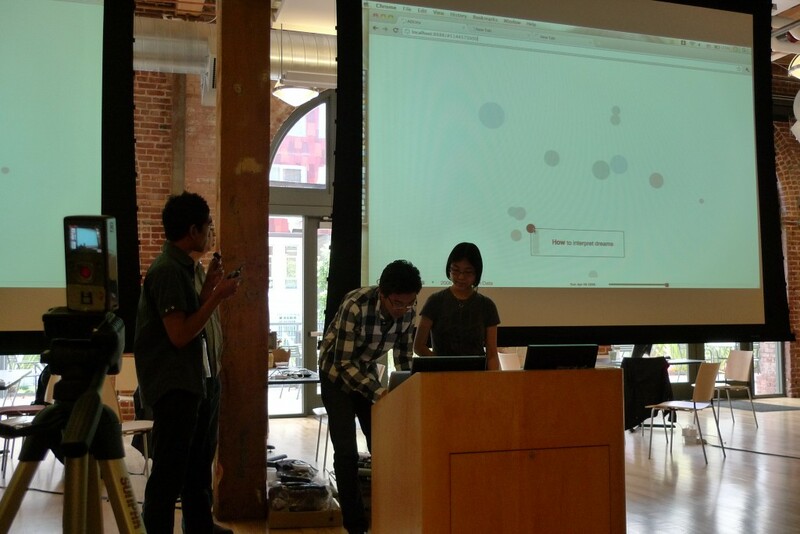 This past weekend, Factual had the opportunity to co-sponsor data in sight: making the transparent visual, a data visualization competition organized by Creative Commons, the Kingdom of the Netherlands, and Swissnex San Francisco. 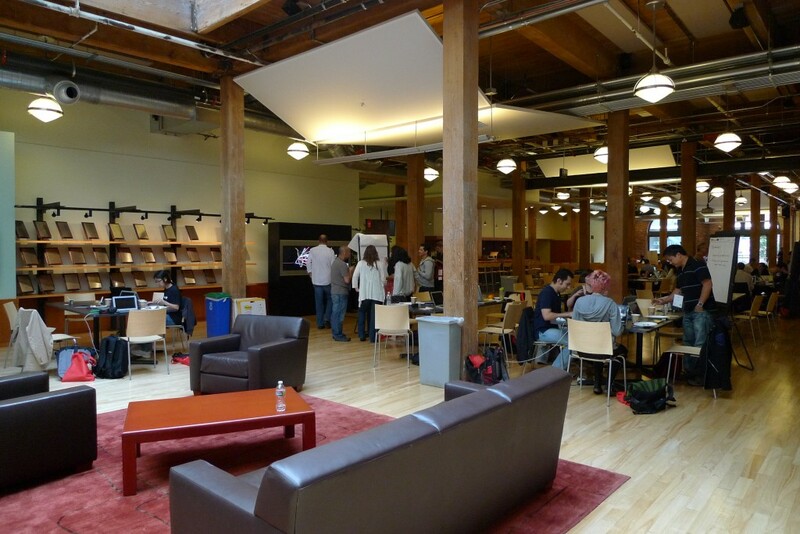 Adobe was generous enough to host the event at their spacious offices in San Francisco. For three days, teams of developers, data experts, and designers worked together to build data visualizations off of open data sets. 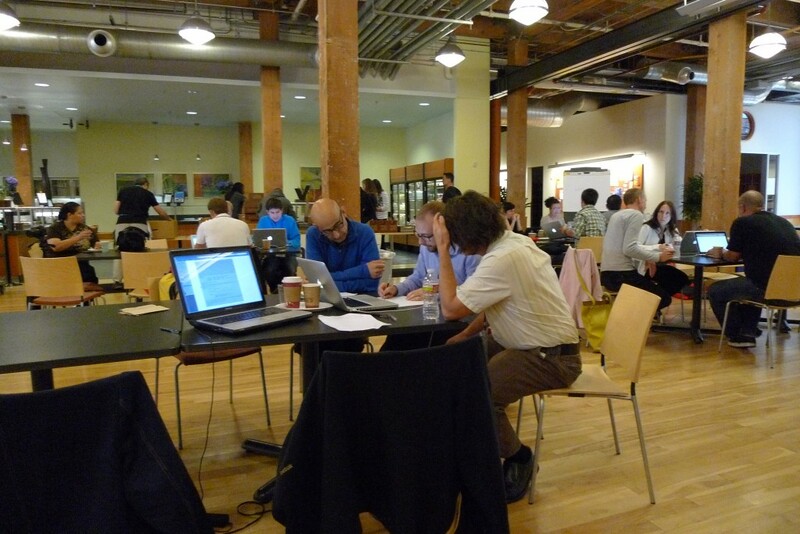 Most of the time was spent hacking, but on Saturday participants were treated to a series of presentations by visualization experts Benjamin Wiederkehr of Interactive Things, Thomas Castro of LUST, and Joris Maltha of Catalogtree (all three of whom flew in from Switzerland). Meanwhile, Dani Malik and Maria Guidice from Hot Studio, Bryan Smith from Quid, Mathieu Bastian from LinkedIn, and Raffael Marty from PixlCloud all hosted workshops through the weekend to lend their expertise to teams as needed. By the end of the competition, 14 teams submitted visualizations to the judges. The winning projects included “Disaster Strikes (a World in Sight),” a visualization that explores the history and impact of disasters around the world by cost, human impact, country affect, and type; “Park-alator”, which provides a real-time view into availability and cost of parking meters in San Francisco; “Marvel Universe Social Graph”, a network analysis of the Marvel Universe characters; and the people’s choice winner, “CuriouSnakes”, which explored AOL Answers queries. In sum, it was an amazing weekend, and we were thrilled with the terrific visualizations and startling data insights (pun intended) that were presented. A special thanks to all the other co-sponsors, to the main event organizers for allowing Factual be participate, and to all the attendees whose hard work and awesome submissions made this competition such a success!